SPIRITUS - Latin meaning breath of life, high spirit, inspiration, and many more wonderful things. 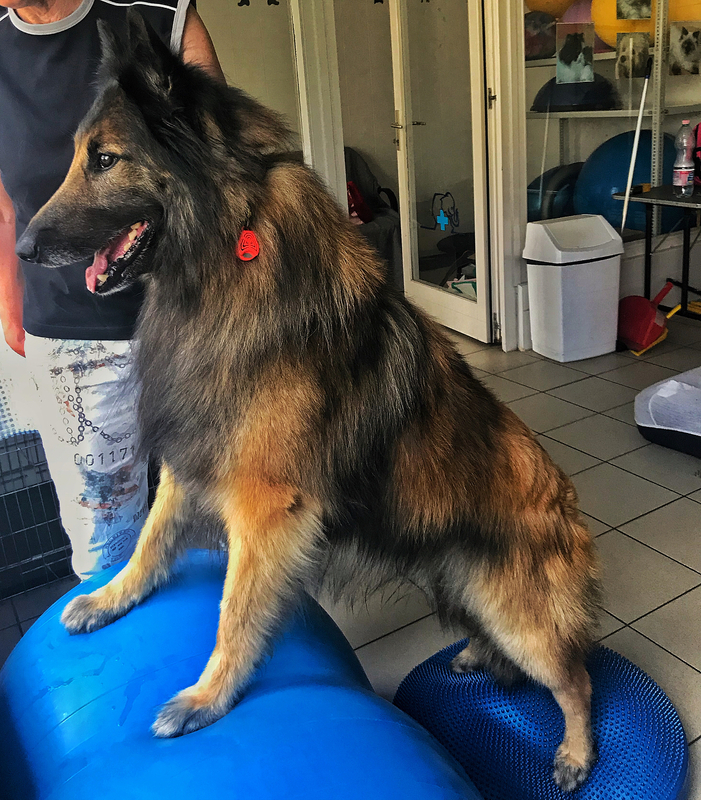 What better way to describe the Belgian Shepherd Breed? and that introduction was Shay (UCD Group Winning/Multi-Group Placing Canadian CH. Teseko's Faithful As My Shadow CD CGN HIC). 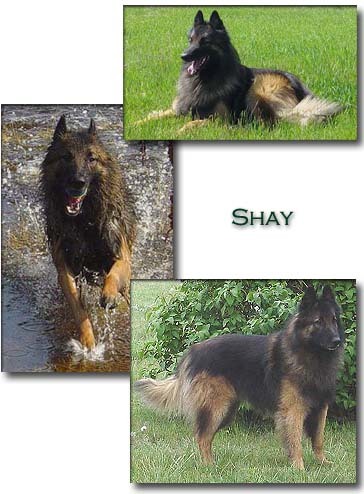 Shay took the Canadian rings by storm, winning multiple Puppy Groups, and winning and placing consistently in the Group as an adult. He was my introduction not only to Belgians, but also to the entire show scene. With a dog with his show record, how could I not be hooked? He is almost six years old now, and is still my most special Belgian. my desire is to express the joy my Belgians give me, and to help people understand not only my Belgians, but the breed in general. TAKE YOUR TIME, ENJOY YOUR VISIT. their ease in social transitions, workability, biddability, drive, and attention. that can work, or lay down, or pay attention - whatever is asked of them. 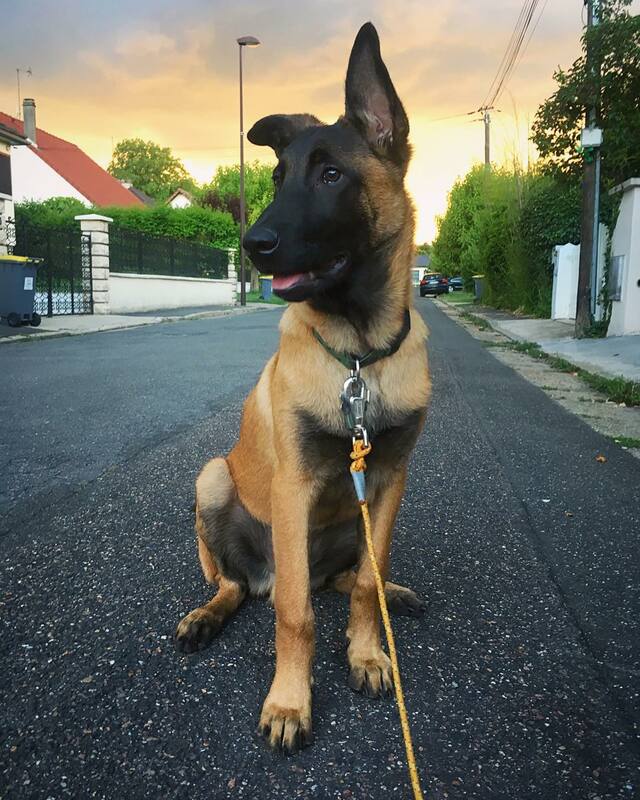 We believe in a Belgian that can be part of the family, and out working stock, and doing obedience, and running agility, and doing anything else you wish to do with your Belgian. and have their hips and elbows xrayed and certified at the age of two years by the Western College of Veterinary Medicine in Saskatoon, Saskatchewan or OFA. 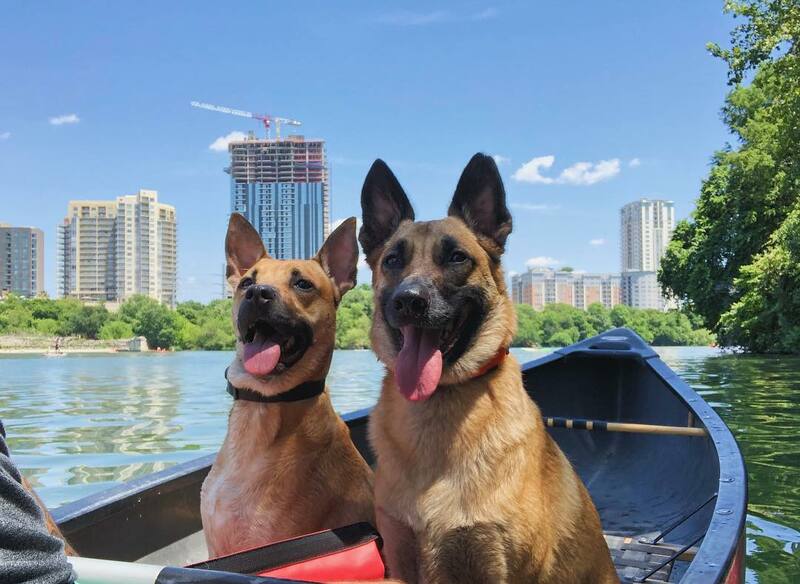 A scanned copy of the WCVM certificate is available on this site for each dog over two years of age while OFA results are available on the OFA website. Spiritus is happy to provide the phone number for WCVM and give permission to the radiologists to discuss xrays to anyone wanting to ask questions and/or verify ratings, whether you are considering adding a Spiritus puppy to your family, or considering breeding to our available boys.